Maya Relief of Royal Blood-Letting, originally uploaded by plingthepenguin. A selection of pictures from our British Museum trip are now up on flickr. 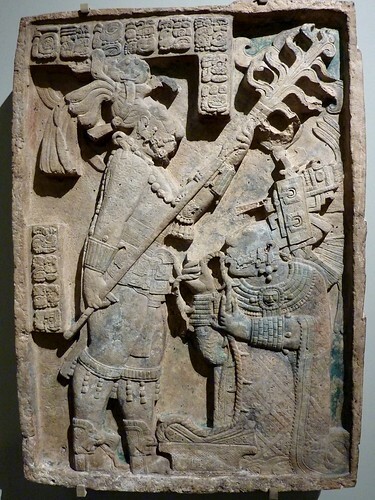 This is the Mayan relief we looked at first, with the Queen pulling the thorned rope through her tongue.